Links to helpful prayer methods, tips, and guidelines for healthy fasting. Explore the Book of Common Prayer - the source of Anglican worship practice and outline of belief. 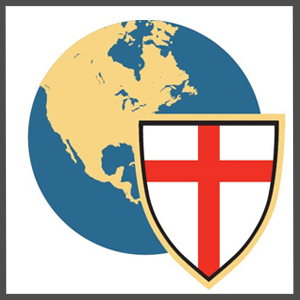 "To Be A Christian" - the Catechism of the Anglican Church in North America. A club exploring the outdoors, enjoying friends, and encountering the Creator. 40 Days for Life: Praying to End Abortion. The Daily Office of the Mission of St. Clare. Download the Mobile App. Safe Families For Children: A movement of families helping children and parents in crisis. Drink Coffee. Do Good. Learn about the coffee we serve at Imago Dei Anglican Church. First Step Pregnancy Resource Center: empowering women to make informed decisions regarding an unexpected pregnancy.